Here is an offer where you can enter to win a prize pack, from InTouch. (2) Grand Prizes – A No Kid Hungry prize package, which includes:One (1) Pair of Sunglasses One (1) Apron One (1) Cutting board One (1) Mug Four (4) Pencils One (1) Umbrella One (1) NKH T-Shirt. 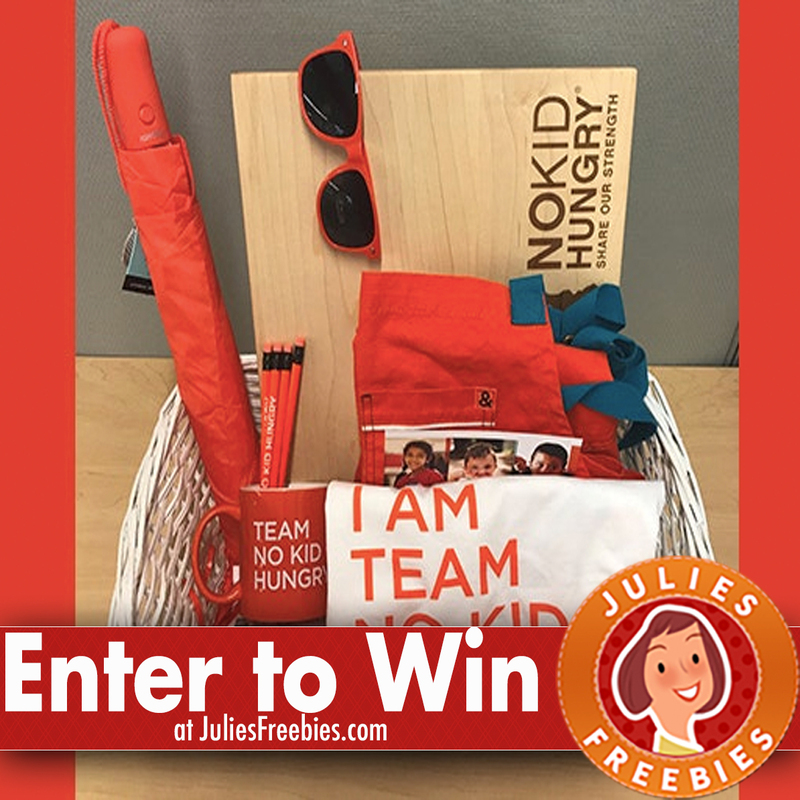 The post Win a No Kid Hungry Prize Package appeared first on Julie’s Freebies.